Pretty Little Liars Gets Four New Books – Yow Yow! 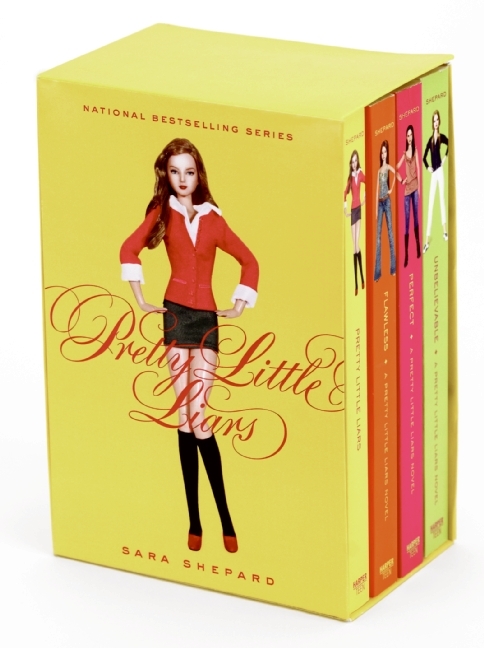 Author of the popular book series “Pretty Little Liars,” Sara Shepard, has announced that she will be releasing four new books to be added to the series. The first book will hit shelves July 2011 bringing the entire series to a total of 12 books. Though the book series was supposed to end after the eighth book, her decision to continue writing comes from the success and popularity of the ABC Family television show. J.K. Rowling – it’s time to step up your game. The show returns MONDAY! Is anyone else excited? !